Not only am I learning this "blog" stuff, I am also learning of others blocks. 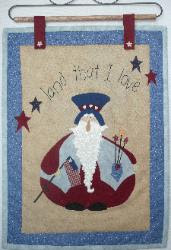 Check out one of Beehive Quilts best teacher's blog at http://www.dianesteelequilts.blogspot.com/. Zebras are at the store! 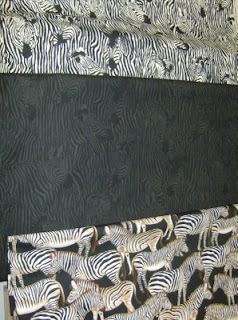 Beautiful zebra fabric is here. Black and white is in, but this goes beyond black and white. These bolts actually have zebras in all their glory on them. Come see what I am talking about. The top one is zebra heads; the middle one is the same only all in black; the bottom are the zebras bodies. I told you zebras, zebras, zebras! I had a couple of customers come in and drop off some beautiful antique quilts yesterday. Jeanne Powell is going to try to date the quilts--at the least the fabric. They are hand pieced and hand quilted and are stunning. 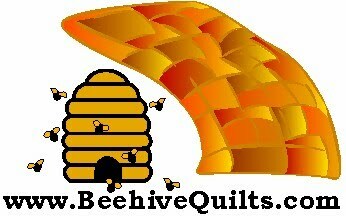 After that we will be taking pictures of them and posting them to www.BeehiveQuilts.com for sale. They should be in the shop for about a week while we take pictures of them all. Drop by to take a look at them. Merry, merry month of June. Does not really rhyme, does it? 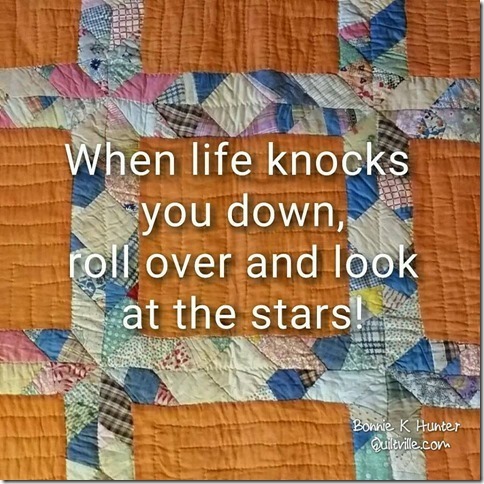 As was stated in my newsletter, I went to an After Market Quilt show to see all the new fabrics the fabric reps have in the cases. Beautiful. I wish I could have purchased a bolt of them all! I did a good job, though. They will start being delivered in July and a few each month through November. Fun. We do have new patterns in. Most of them are for small wall quilts for quick decorating or for your cube at work. See the great Uncle Sam one below.